Do you have state testing coming up soon? This can be a stressful time for students, to say the least! 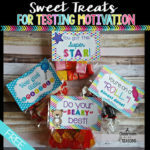 These candy labels are great for testing motivation. 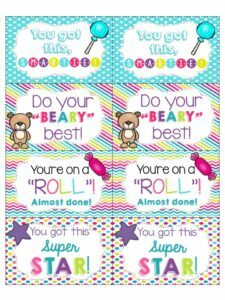 I made these labels to give the kids something to look forward to after testing is over. 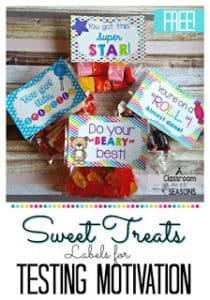 Staff Candy Bar Awards? OH YEAH!